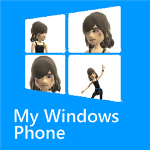 "[My] Windows Phone" is an Interactive application for your Nokia Lumia Windows Phone. 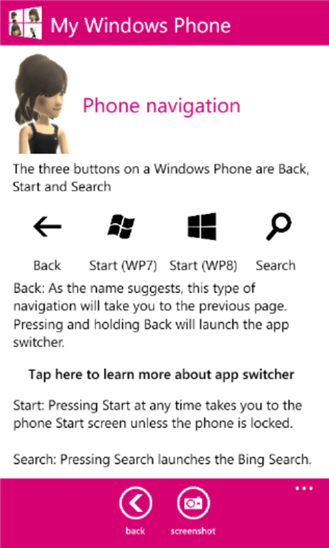 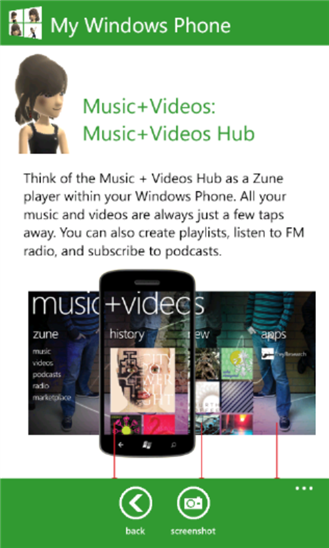 This application will help and guide you to use some features of Windows Phone. 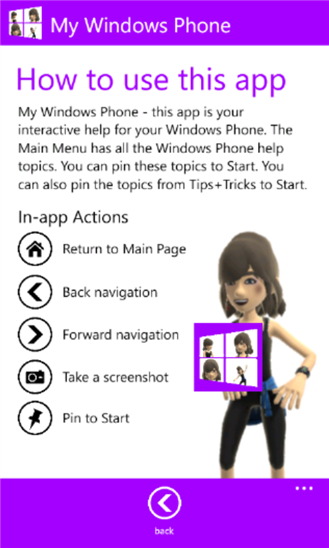 This application consists a lot of help topics and also tips & trick related to your Windows Phone devices like basic functions, how to use people hub, etc.
" 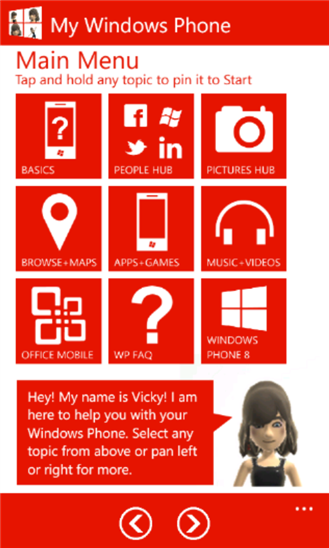 My Windows Phone is an interactive help app for Windows Phone. 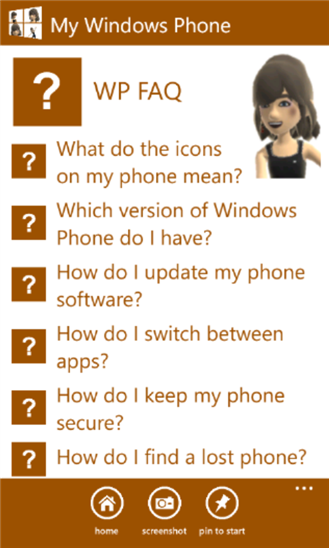 All Windows Phone help topics are covered in this app. 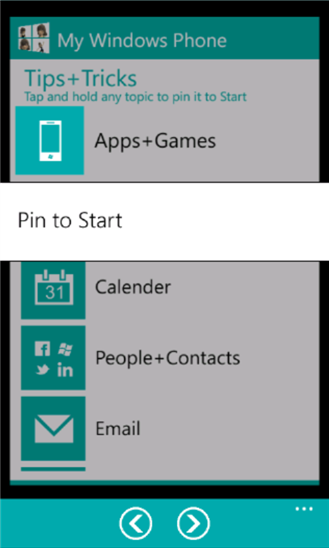 The app consists of major help topics for Windows Phone and also quick Tips andvTricks to get the most from your Windows Phone experience."